I’ve been subbing in the elementary classrooms long enough now that the students know I usually have a few fun books to share in my teaching bag. I recently taught remedial readers in fourth and fifth grades and their treat for getting their reading done was to look through this book. Each of the kids was allowed to read one fact off of the page I chose and they LOVED THIS BOOK and didn’t want to go back to their regular classrooms. 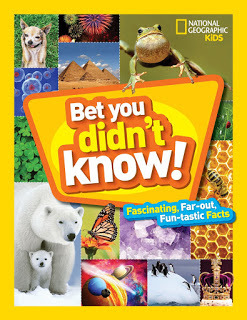 BET YOU DIDN”T KNOW is full of fun, interesting (to kids AND adults) facts from various topics. 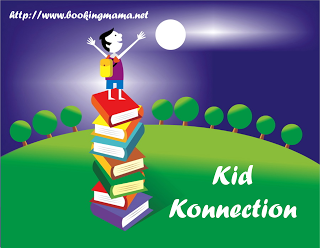 Kids might learn about space, sea creatures, snow, bees, money, caves, the brain, and many other cool things. 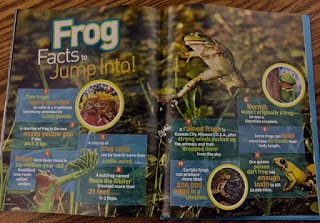 Of course, every page is full of fantastic photography that National Geographic does best and then numbered facts to give kids just enough information to stay interested. There is truly a page of facts for everyone! Some cats are allergic to people. A mummy was once found with its tongue sticking out. In your lifetime, you will eat an amount of hamburger meat equal to the weight of a family car. In Japanese, the word tsundoku refers to buying books that you don’t actually read. 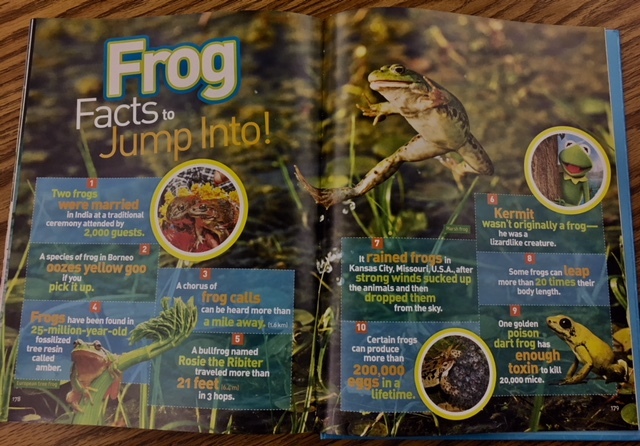 There are so many more facts in this book that it will keep kids interested for days. If you are looking for end-of-the-year teacher gifts, this would make an awesome addition to an elementary classroom. It would also be a good book to keep your child reading over the summer. I love books like that and always learn something from them.